Hi friends! 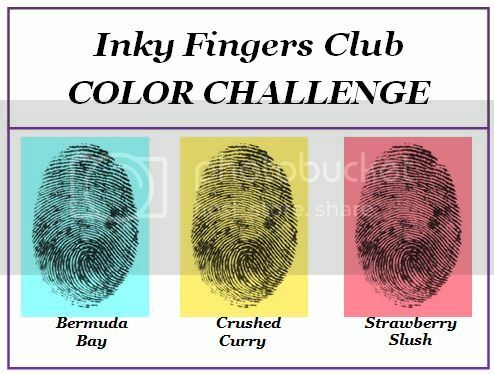 Today I'm sharing with you the color challenge from Inky Fingers! We were to use these three colors: Bermuda Bay, Crushed Curry and Strawberry Slush to create a card. I love these bright colors together! 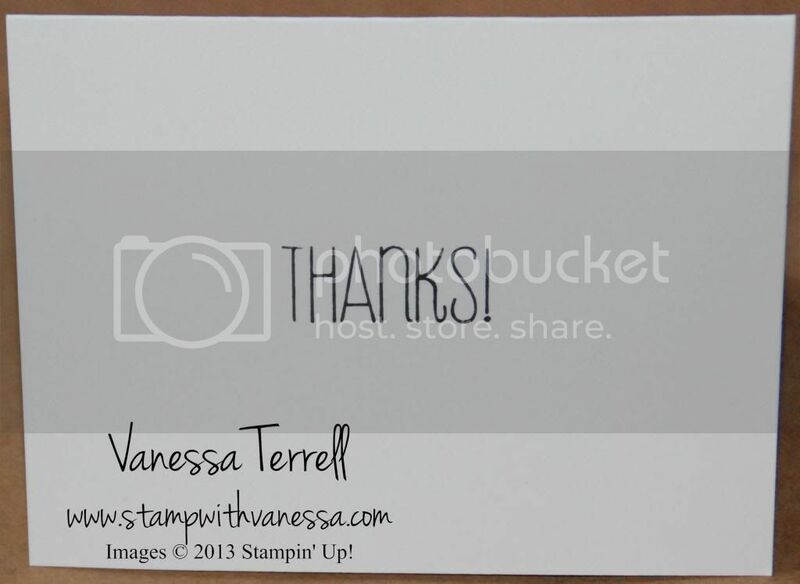 I wanted my card to be a thank you card, but I didn't want to put all of the sentiment on the inside...so I masked part and put it on the front and put the rest in the inside of the card! Let me know what you think and please play along with us in the challenge. Go check out what the other Inky Finger designers have come up with! 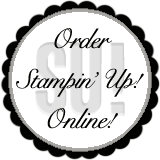 Labels: Color Challenge, Inky Fingers Club, Sale-a-bration, Stampin' Up!